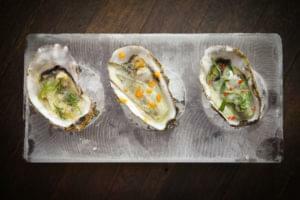 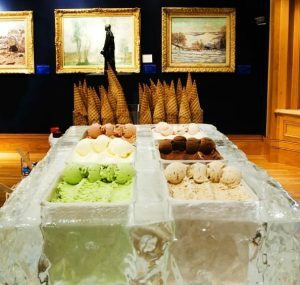 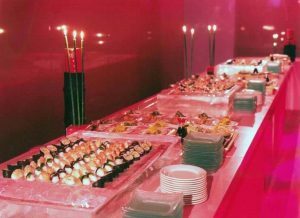 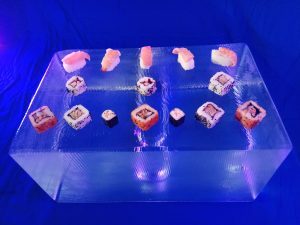 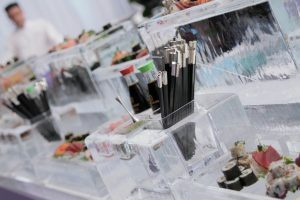 Icebox offers the perfect solutions for creative and innovative ways of presenting sushi, seafood, ice creams or sorbets, ice cold. 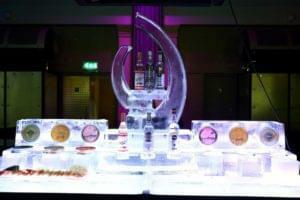 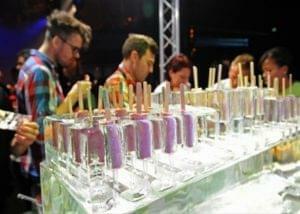 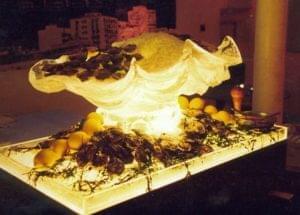 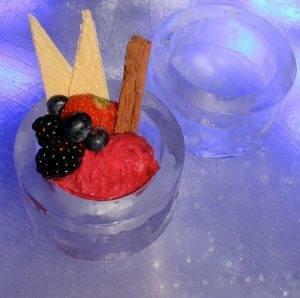 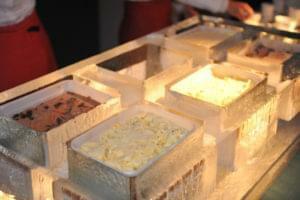 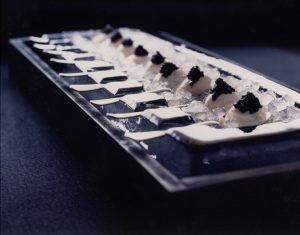 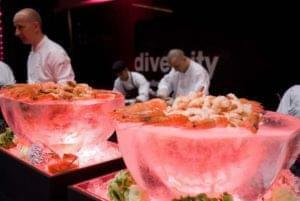 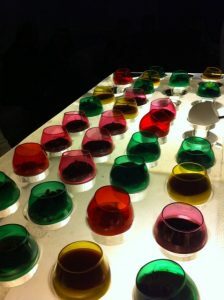 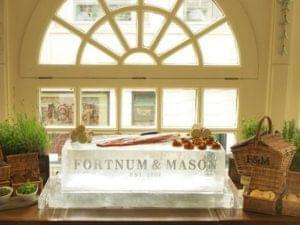 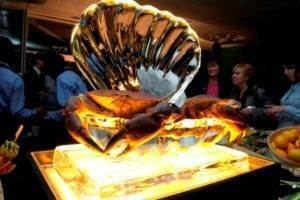 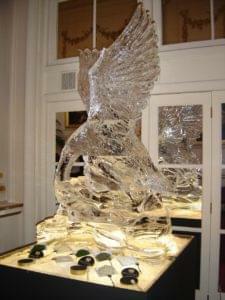 Designed around your menu and requirements, we will take your specification and create the ‘perfect ice serve’. 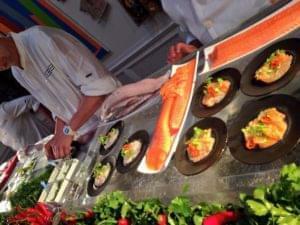 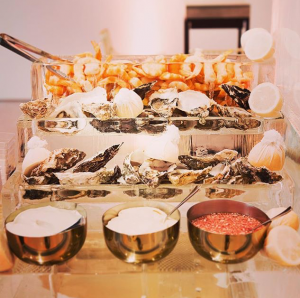 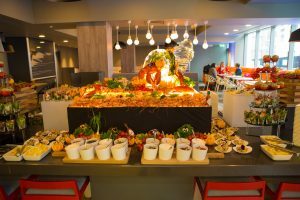 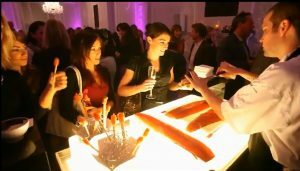 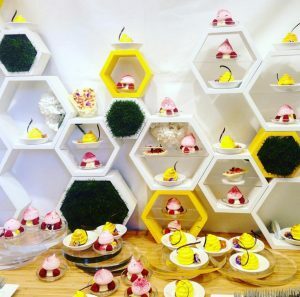 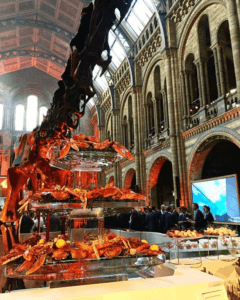 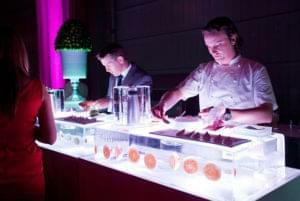 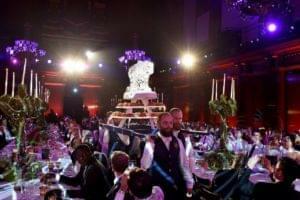 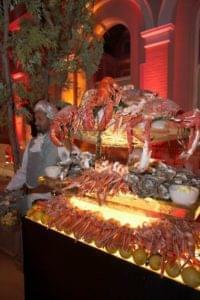 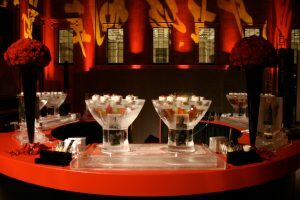 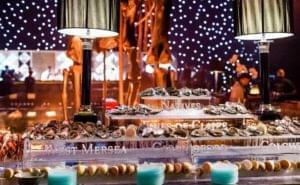 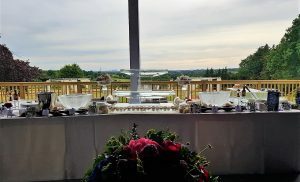 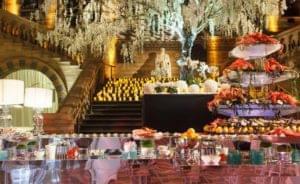 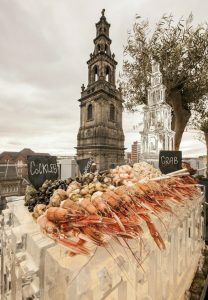 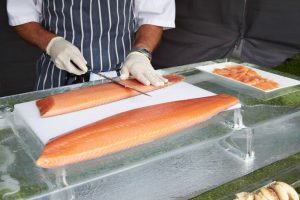 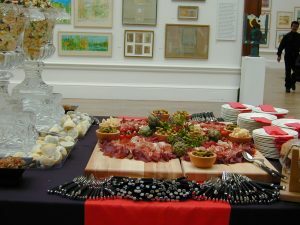 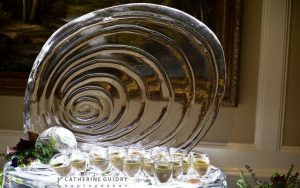 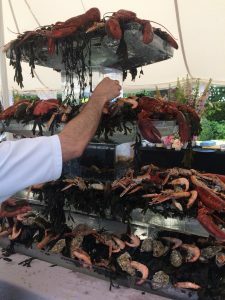 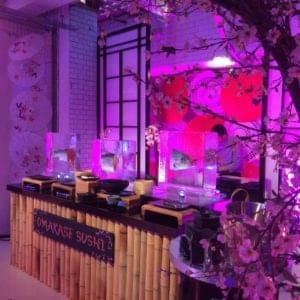 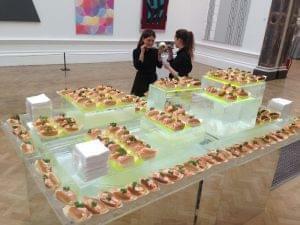 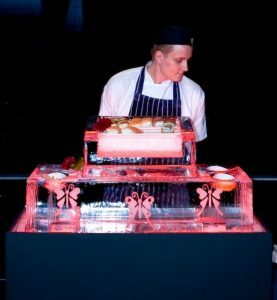 Every event is unique and our creative team is skilled at devising fresh, inspiring designs, encapsulating the imagination whilst presenting a practical solution to the service of great food. 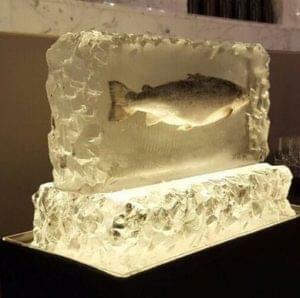 Don't just serve it on ice, freeze it in ice! 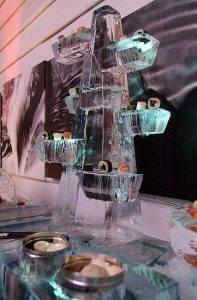 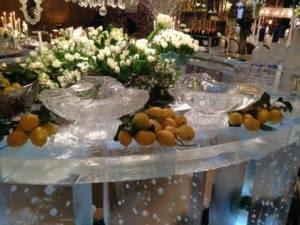 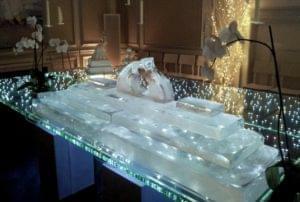 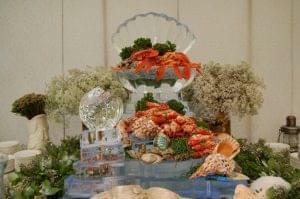 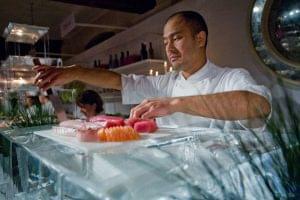 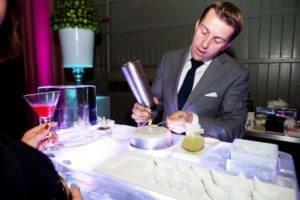 Infuse your style and creativity into the ice for an occasion to remember. 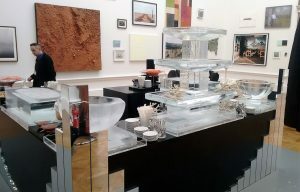 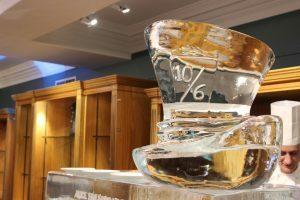 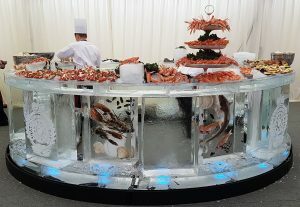 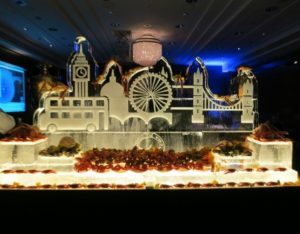 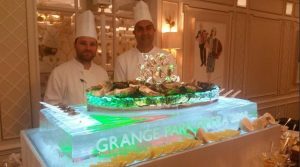 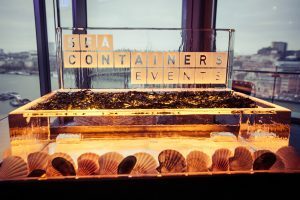 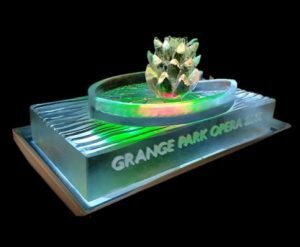 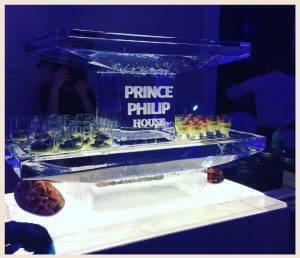 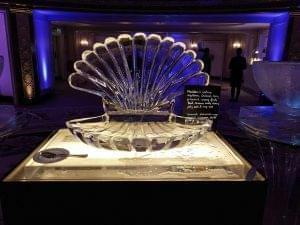 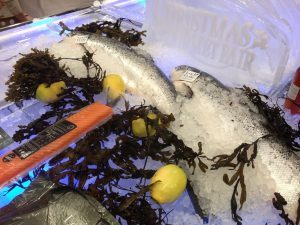 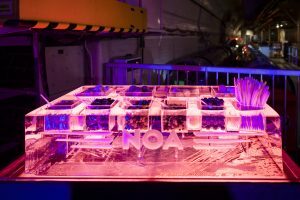 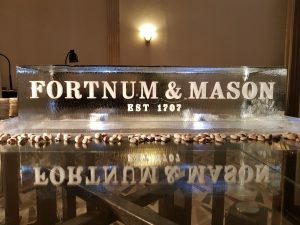 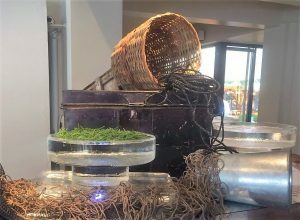 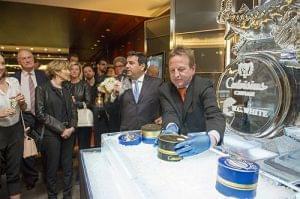 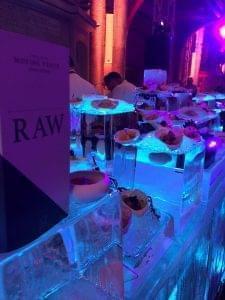 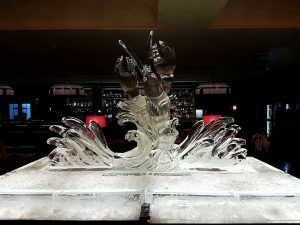 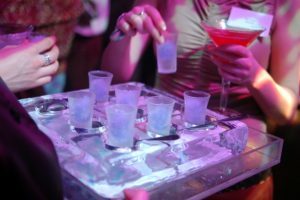 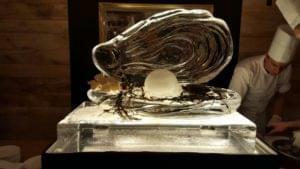 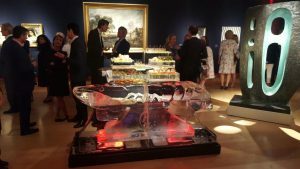 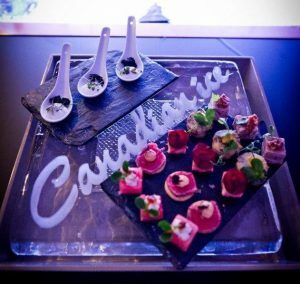 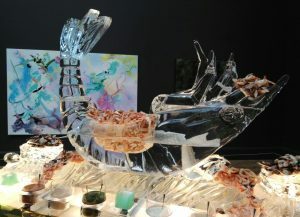 From ice aquariums to intricate floral arrangements in ice, freezing products within our ice blocks creates impact and panache, delivering the WOW factor and creating a talking point and photo opportunity from the event and beyond.